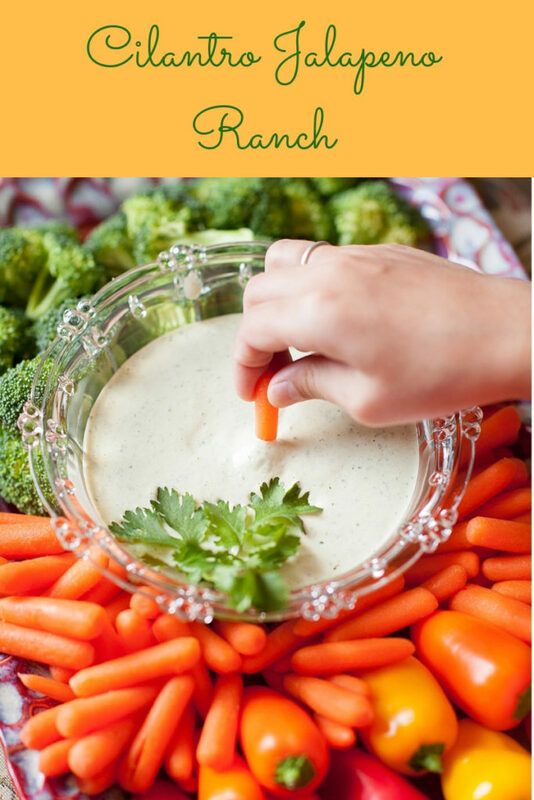 This Cilantro Jalapeno Ranch is great to serve as a dip with veggies (it makes a perfect appetizer) or it can be used as a salad dressing or it can be drizzled over your favorite Mexican food such as fajitas, tacos, nachos and more. 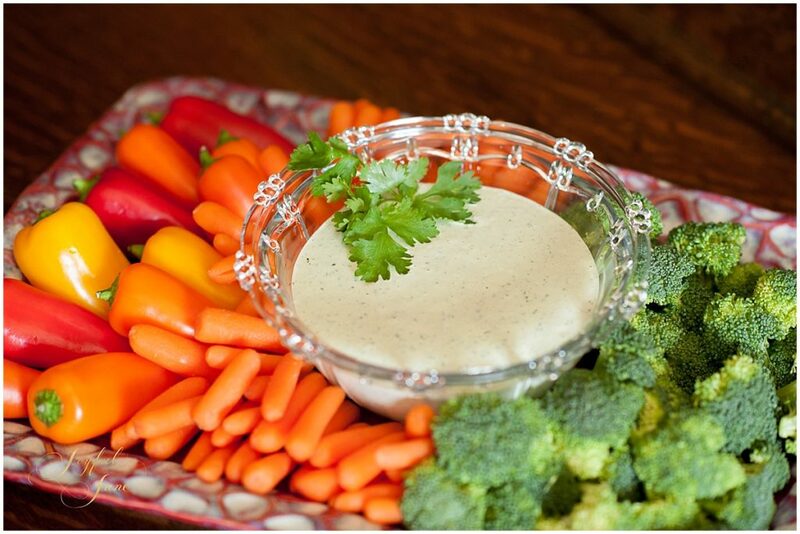 Chuy’s Mexican restaurant has a similar dip that I had in mind when I developed this recipe. 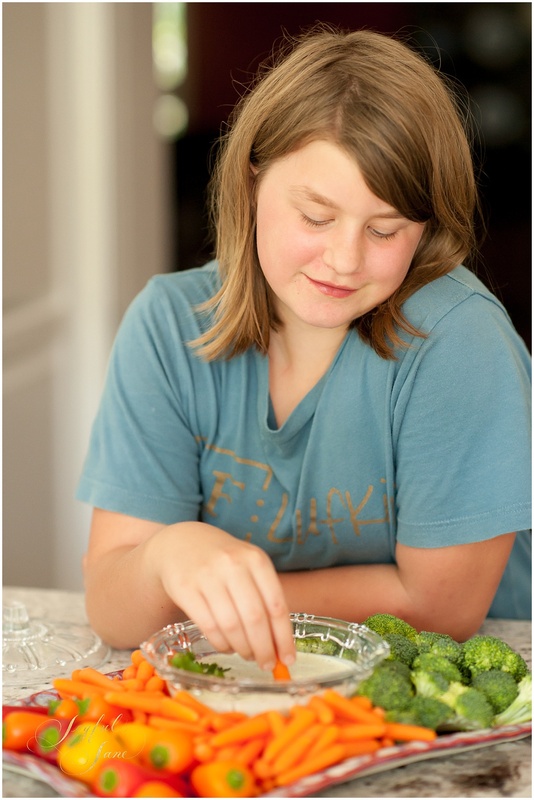 My kids absolutely love it, as do adults, and it is super quick to throw together in a blender. Put all ingredients into a blender and blend until desired creaminess. 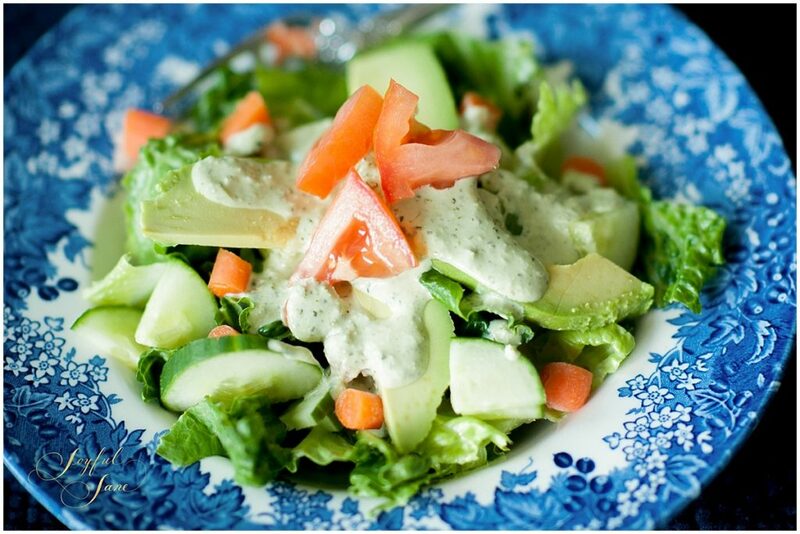 Enjoy as a dip or a salad dressing or drizzle over your favorite taco or other Mexican food.